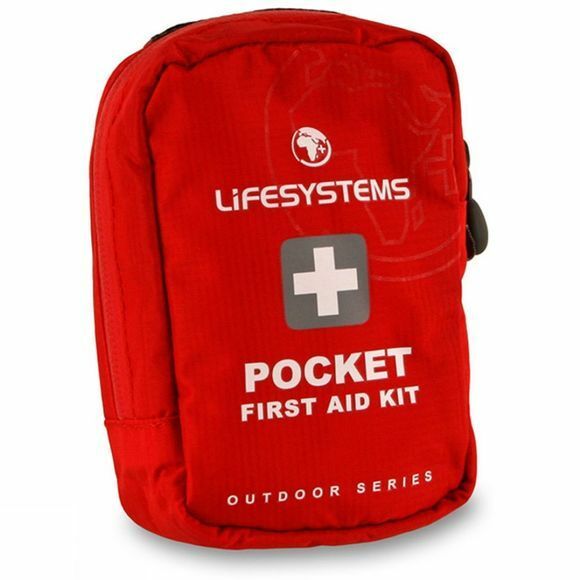 The Pocket pack is a small first aid dressing kit, ideal for basic trekking, weekend rambling and family walks. 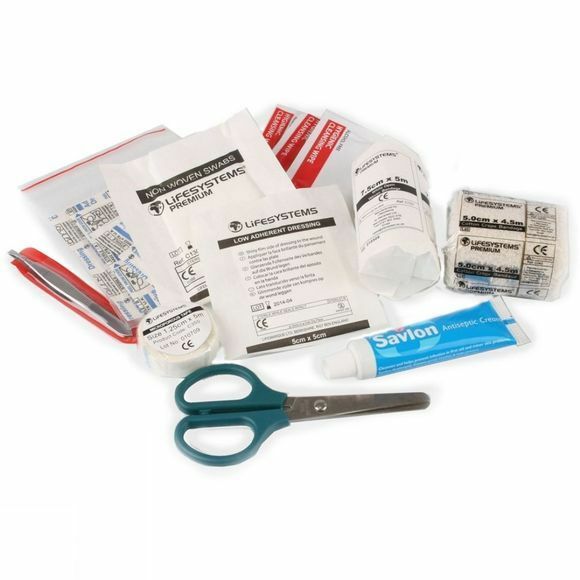 Containing items such as antiseptic cream, fabric dressing and a woven bandage, it is well equipped for most minor injuries. A loop on the back of the pack allows you to carry it either on a belt or on the outside of a rucksack.